Are you ready for Football season? 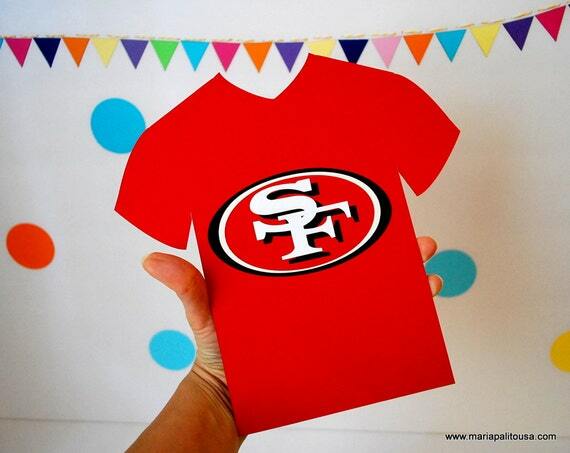 My husband is super excited and I will be once I finish decorating our mini Football party! 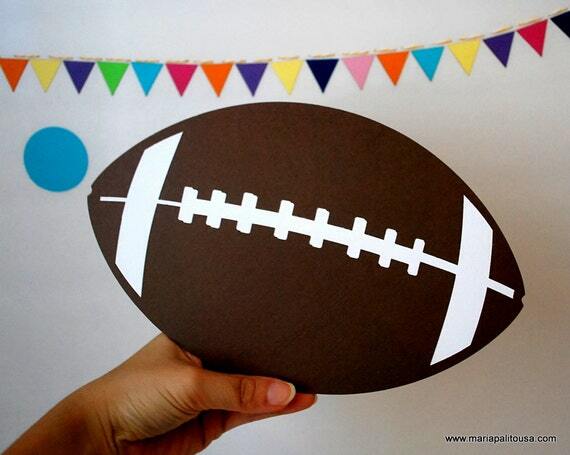 I found some fun games and crafts you can do at home including this newly created Free Printable Football Banner that i have for you today! 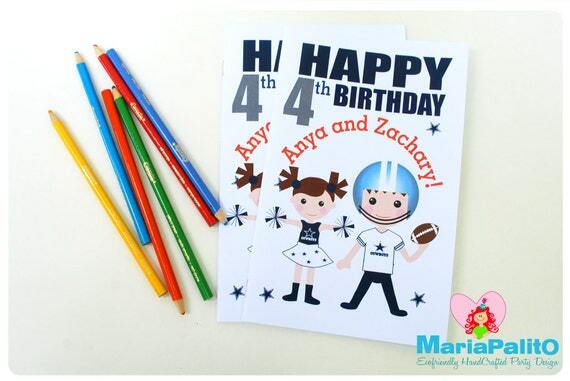 This can be cute for a Birthday party or for a welcome football season celebration. The best part is you can make this banner in under 30 minutes. As always, I share this printable with you for your own personal use. Resale and commercial use are strictly prohibited. Print these on either matte photo paper (my favorite) or card stock,Cut out pieces. Punch holes on top to string ribbon through to hang. If you are reading this post it is possible you are in my mailing list. If you are not you can join here to exclusive access to freebies from my blog. I also created the whole party now available in my Etsy shop Partymazing, you can order the whole party ready for instant download. Which team do you follow? I would love to hear from you.